Leslie has embraced Nia’s mantra, Through Movement we Find Health, the minute she stepped into her first Nia class over 15 years ago. Inspired by Nia’s holistic approach to dance fitness and well being, she has now been teaching for over ten years. 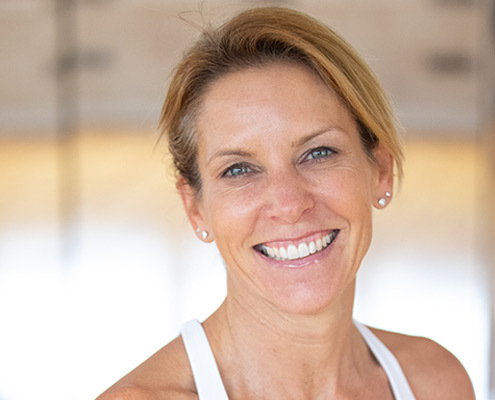 Leslie brings her athletic spirit and eclectic playlists to every class and encourages her students to enhance their level of fitness and joyful expression with the intention of nourishing self love and freedom of movement. Join Leslie as she continues to share her passion for dance and the magic of Nia while toning the body and the soul!